"The most fun you can have with a pair of trainers, never mind the mad dashing through colour stations where you're attacked with sachets of dye. There's also a music festival of colour! 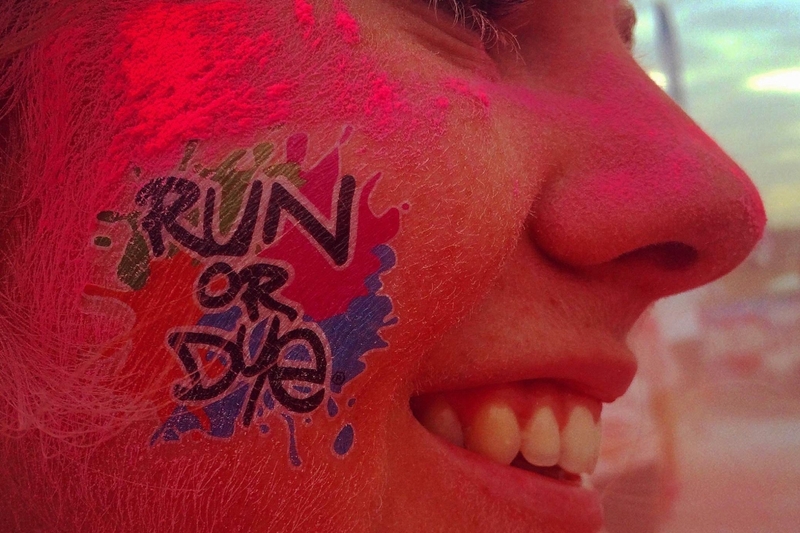 Run or Dye takes place not only in London, but all around the country and world."